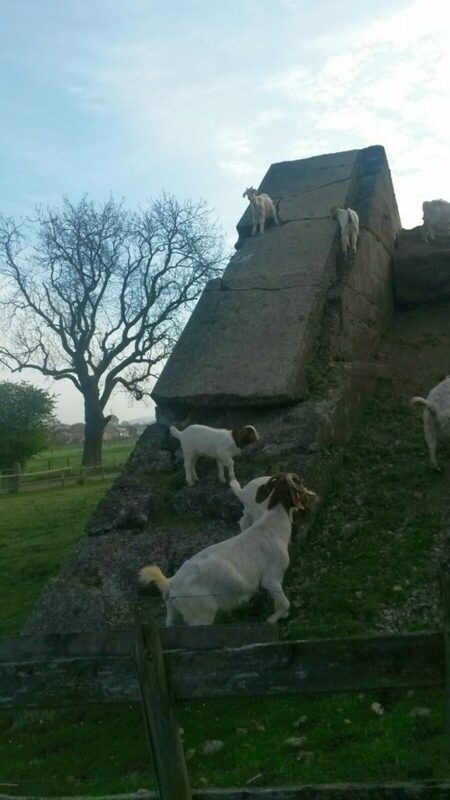 Local goats making use of the remains of the ironstone picking belt at Belmont Mine, Guisborough. This entry was posted in News by chris.twigg. Bookmark the permalink.